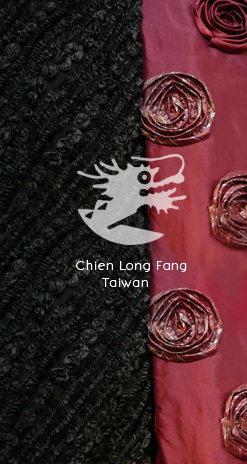 We encourage you to pay a visit to Cheng Long Fang's tailor shop. We import designer fashion fabrics- Chanel, Valentino, Armani, etc. and carry a wide variety of high quality fabrics, garment accessories from France, Italy, Swizerland, Austra, UK, Germany, and Spain. Our showroom features everything from beautiful beaded couture and bridal laces to fine European wool and designer-label silks. The prices of our fabrics are quoted by yards. You are welcome to contact us for detailed quotations. 1. Our fabrics price range from 3,000 NTD/ yd. to 60,000 NTD/yd. 2. Custom-made garments price range as the table below.